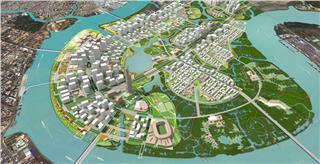 Times City named as the city of new era is constructed by Vingroup on a total area of 36 hectare, 4 kilometers away from Hoan Kiem Lake - the center of Hanoi. 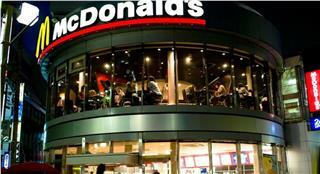 This urban area has a youthful, dynamic and modern architectural style. Also in this sale session, Vingroup sold apartments of 74 square meters and 100 square meters with 2 bedrooms and 3 ones respectively. The entire apartments offered in this sale session are at buildings of T08, T09, and T11. They are designed smartly that make most of usable spaces. 100 percent apartments are guaranteed for ventilation which can naturally welcome light and air. With preferential lending policies from Vingroup though Techcombank, customers are required to prepay for only 540 million VND and are able to borrow up to 70% the value of the apartment within 20 years. 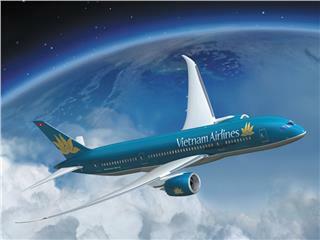 The interest is from 3 to 7 % million VND in first year. In case customers do not choose loans which have preferential interest rates, they will be offered 3% discount on published price. If customers pay earlier than prescribed schedule, they will be entitled with 10% discount rate a year on the total amount of payment before maturity. 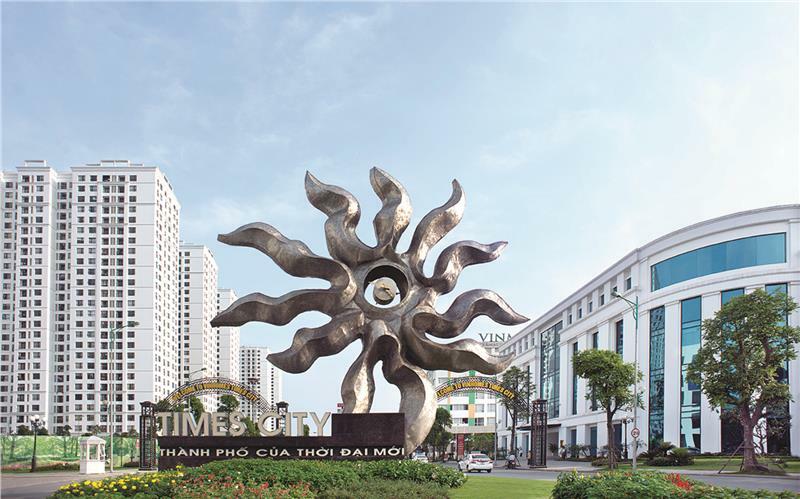 Times City is fully equipped with large-scale utilities according to international standards such as International Hospital Vinmec, high-quality multilevel school Vinschool, commercial center Vincom Mega Mall Times City, entertainment complexes like aquarium VinKE, movie theater, Vietnam’s largest indoor pools, water musical theater, modern sports complex, and parks for children. Utilities are planed scientifically in accordance with modern architecture and airy space with an area of trees and water up to 100 thousand square meters. 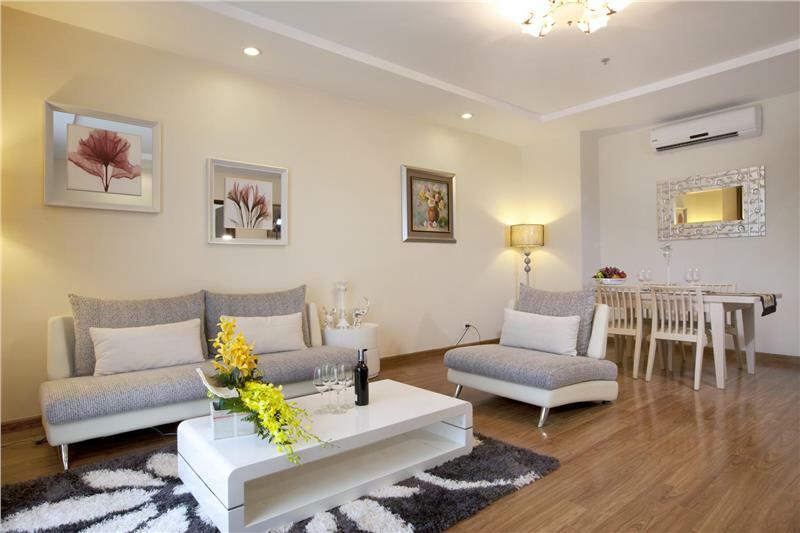 The apartment area Vinhomes Times City is synchronously equipped with modern air conditioning systems and ventilators in the lobby as well as hallways of apartments according to standards of luxury buildings in the world. Basements for parking operate with a smart management system. In addition, all buildings in area of Vinhomes have backup generators for cut-off electricity situations. Under the management of Vinhomes, people living in Times City have the opportunity to enjoy the professional butler service right at home like cleaning, laundry, repairing and food services with a reasonable cost. 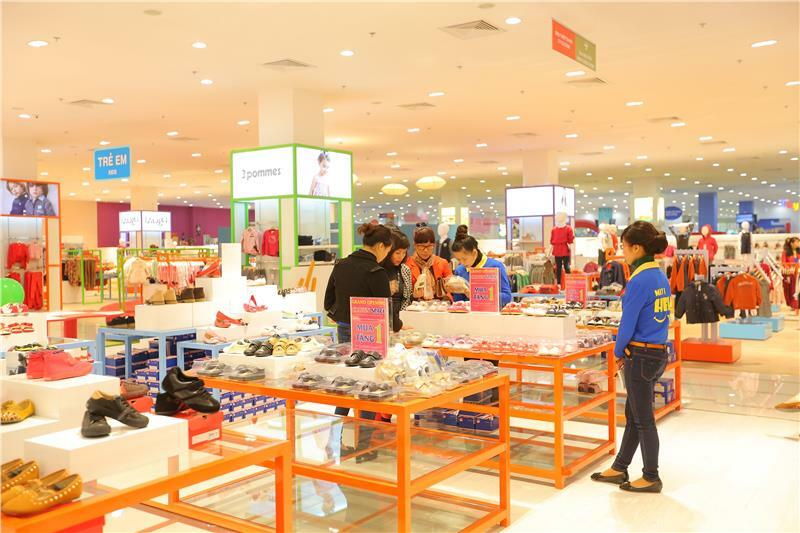 The first 1,000 customers will be offered many privileges including free charge of management service in 10 years (not including costs of services to pay for the 3rd party), hot water discount only for 30 thousand VND each m3 in 10 years, 10 tickets in commercial center Vincom Mega Mall in Times City and Royal City each year during 3 years, a scholarship for one-year course in Vinschool which is totally free 100% for tuition and meals. 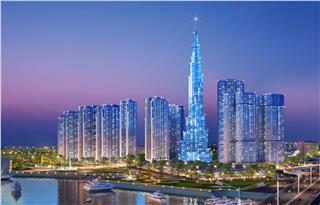 Times City has achieved two precious awards of Asia Pacific Property Awards. 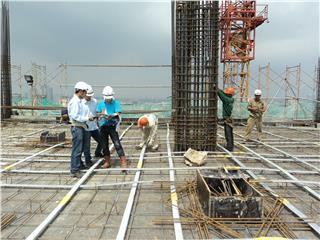 They are Best Complex Project for Times City Urban Area and Best Business Center for Vincom Mega Mall Times City. 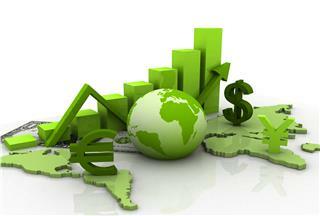 It strongly determines the prosperity of VinGroup in the region. 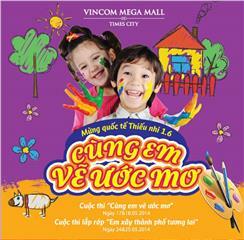 After opening a series of commercial center in Hanoi and Ho Chi Minh City, Vingroup will launch Vincom Center Halong in October 2014. 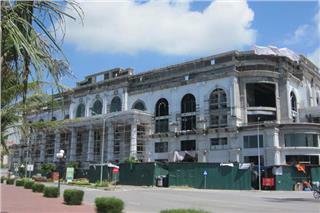 This is one of modern commercial centers in Vietnam following the international standard. 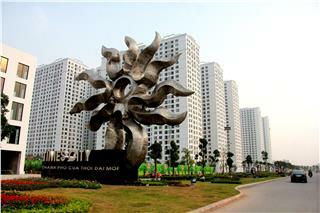 Vinhomes Central Park – the largest park in Ho Chi Minh City is being under construction. 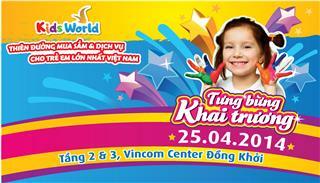 The project belongs to VinGroup, a famous corporation in Vietnam. 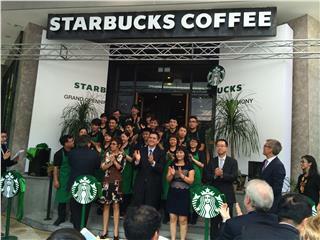 The park is inspired by Central Park in New York, with a modern and oriental-style combination. 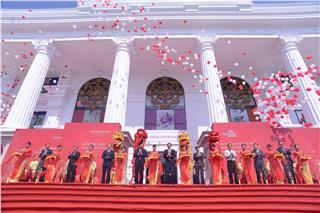 On October 19, Vincom Center Halong was officially open. 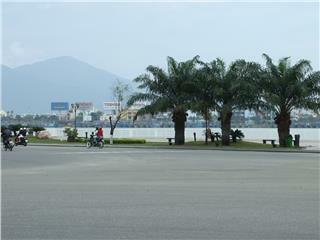 The center is located at Cot Dong Ho Area in Bach Dang Ward of Halong City. 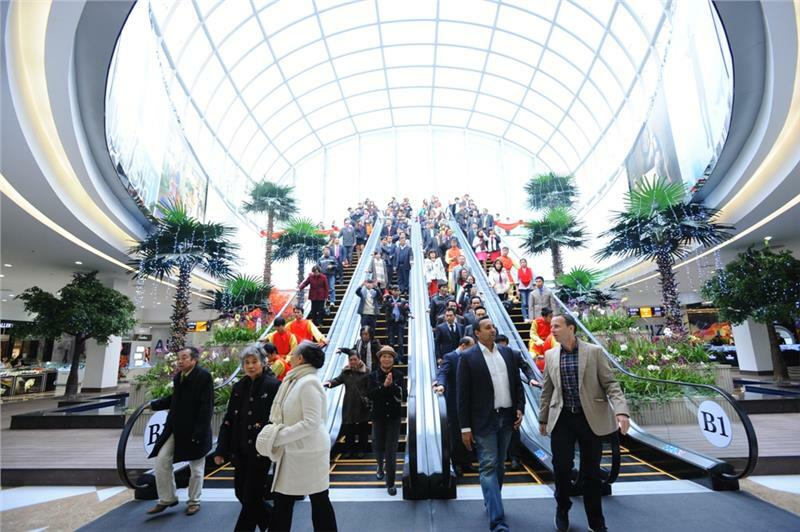 The new mega mall in Halong is a modern shopping and entertainment place for locals, domestic and international tourists. 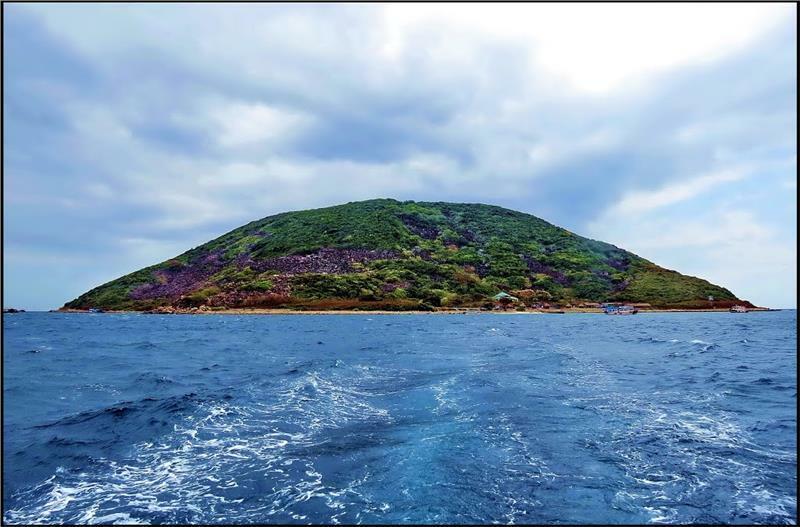 To celebrate the 40th anniversary of liberation of Thua Thien Hue, March 26, 1975 – March 26, 2015, Vingroup held the groundbreaking ceremony of Complex Project - Vincom Hung Vuong in Hue and 5-star Vinpearl Hue Hotel on March 22. 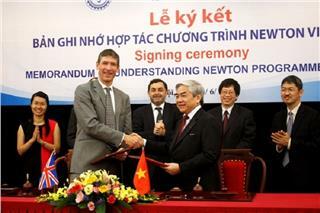 Among various cooperative fields between Vietnam and UK, recently science and technology in Vietnam is support by UK with Vietnam Newton Program. The project will concentrate on upgrading the research capacity and scholarships in terms of technology. 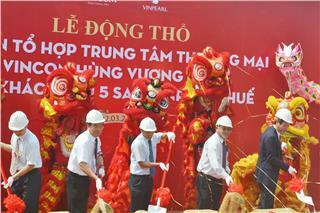 In the time coming, Ho Chi Minh City economy will be enhanced with the cooperation of France. By dint of the cooperation, both two countries get benefits from each other. 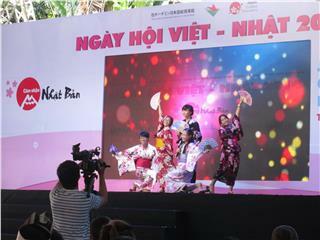 Taking place from October 26 to November 4, 2014 at Youth Cultural House in Ho Chi Minh City, Vietnam Japan Day 2014 consists of many outstanding activities of Japan. 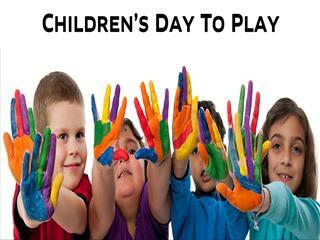 The event attracted a large number of young people to participate in. 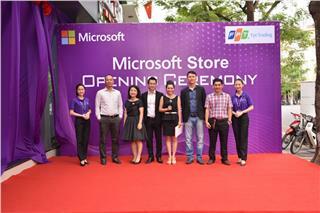 With the appearance of the first Microsoft Store in Vietnam, the Microsoft Corporation can bring many genuine products to Vietnamese consumers. 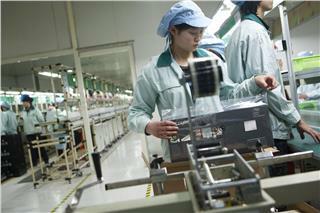 At the same time, consumers in Vietnam have chance to use high-quality services, applications of the company. 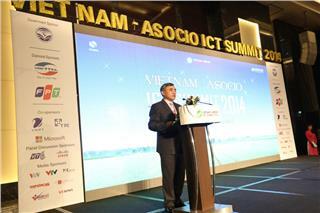 Two days ago (Oct 29, 2014) in Hanoi, Vietnam ASOCIO ICT Summit 2014 took place. The topic of this summit is "IT - new methods of socio-economic development and agricultural restructure". 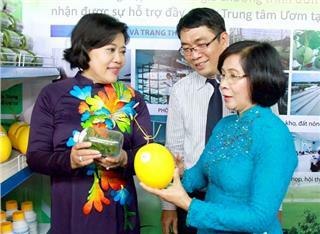 On October 22 evening, at Le Van Tam Park in Ho Chi Minh City, the High-tech Agriculture and Food Industry Fair or Hi-Tech Agro 2014 in HCMC City was launched by the Ho Chi Minh City Investment and Trade Promotion Center (ITPC). Hanoi Old Quarter is the most bustling area in the capital with many restaurants, bars, commercial centers, and thousands of households. 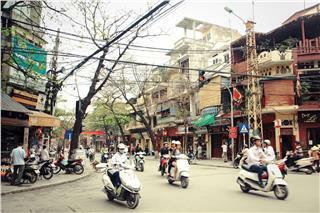 Hanoi is planning to relocate several households to reduce dense population here. 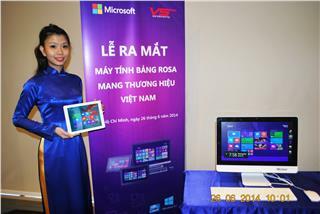 On June 26, 2014, the first Vietnamese Windfow 8.1 tablet was introduced by Microsoft, Intel and Viet Son company called ROSA, including two versions Wi-Fi and 3G with the price approximately 4 million VND. 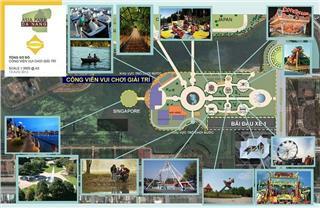 At the end of January 2015, Prime Minister Nguyen Tan Dung approved a Master Plan of constructing the first Vietnam National Wildlife Park in Ninh Binh. 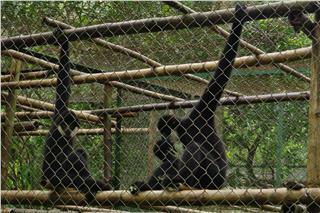 The first National Wildlife Park is under the plan with the total area of 1,155.43 hectares. 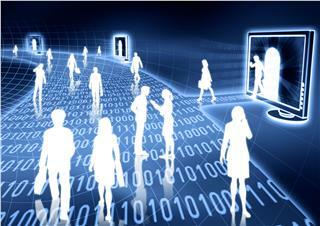 In 2013, Vietnam ICT Development Index ranked the 81th position in comparison to 161 countries in the world. The e-Government ranking in 2014 rose three grades compared to the previous year.